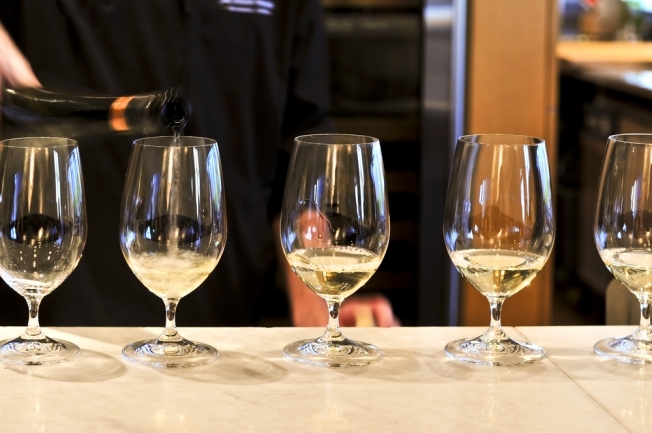 The 4th Annual Capital Wine Festival (2100 Massachusetts Ave. NW) is coming up, featuring a series of wine pairing dinners spanning three months. You'll have nine opportunities to salivate over four-course menu created by Chris Ferrier, the executive chef at 2100 Prime. Participating vineyards include Pine Ridge Vineyards, Heitz Wine Cellars, and Burgess Cellars, which will pair their signature wines with menu items like black currant-glazed pheasant, lamb osso bucco and potato croquettes. Each dinner ($125-$140) includes meal, wine, tax and gratuity. You'll also have the chance to hobnob and sample from 10 local wineries at the grand opening reception, Jan. 25 from 7-10 p.m. at the Fairfax Hotel. Enjoy a fresh buffet as well as wine pairing seminars for $65 per person. Tickets for all events are available online.